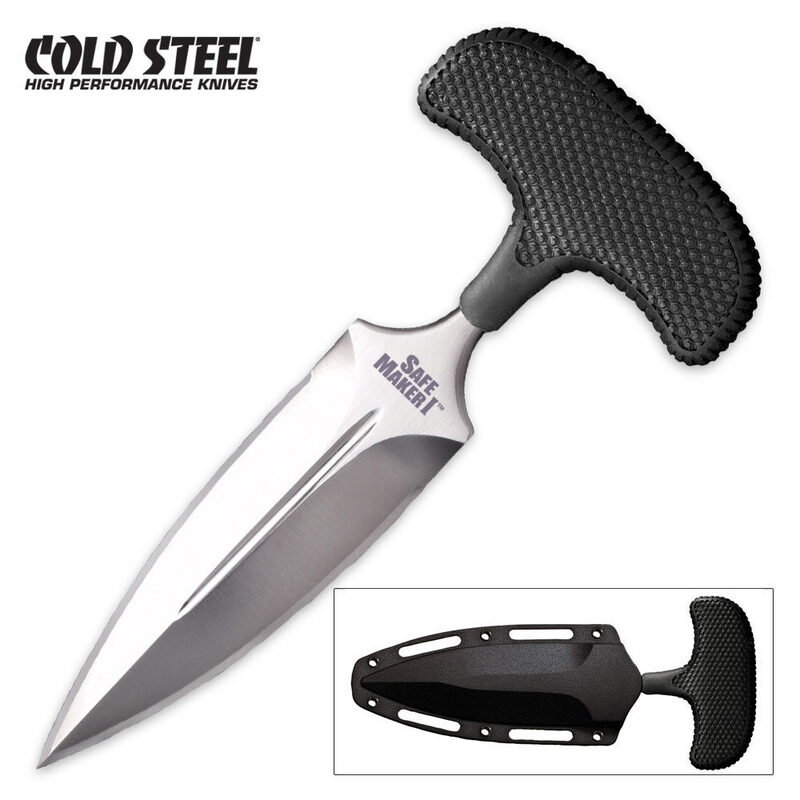 Features a 4 1/2" AUS 8A steel blade and a Kraton handle. Comes complete with Secure-Ex boot/belt sheath. this push dagger is a best push dagger ever I had in my life! razor sharp edge with solid construction and very good balance! I recommend you guys buy this! you guys will absolutely love it!